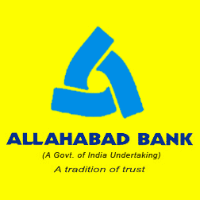 Allahabad Bank Recruitment 2019 for 92 posts of Specialist Officers in various cadres at Allahabad Bank across the country. The detailed eligibility and application process are given below. Experience: Minimum 5 years as Junior Commissioned Officer and equivalent in the Indian Army/Navy/Air Force OR 5 years as a Police Officer in the rank of Inspector OR An Officer of identical rank in Paramilitary Forces with minimum 5 years service. Experience: Minimum 3 years in Fire safety including fire & safety of high rise buildings. Experience: Minimum 2 years of experience in the relevant fields. The selection process will be based on Online test and Interview. Final selection will be made on the basis of aggregate marks obtained by the candidates in the online test and Interview. The weightage (ratio) of online exam and interview will be 80:20 respectively. Examination Centres: Bengaluru, Bhopal, Bhubaneswar, Chennai, Chandigarh, Delhi-NCR, Hyderabad, Jaipur, Kolkata, Lucknow, Mumbai/Navi Mumbai/Greater Mumbai/Thane. 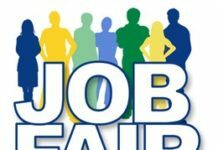 How to apply Allahabad Bank Recruitment 2019? 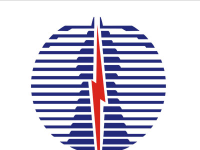 All interested and eligible candidates can apply for this position in online latest by 29 April 2019.